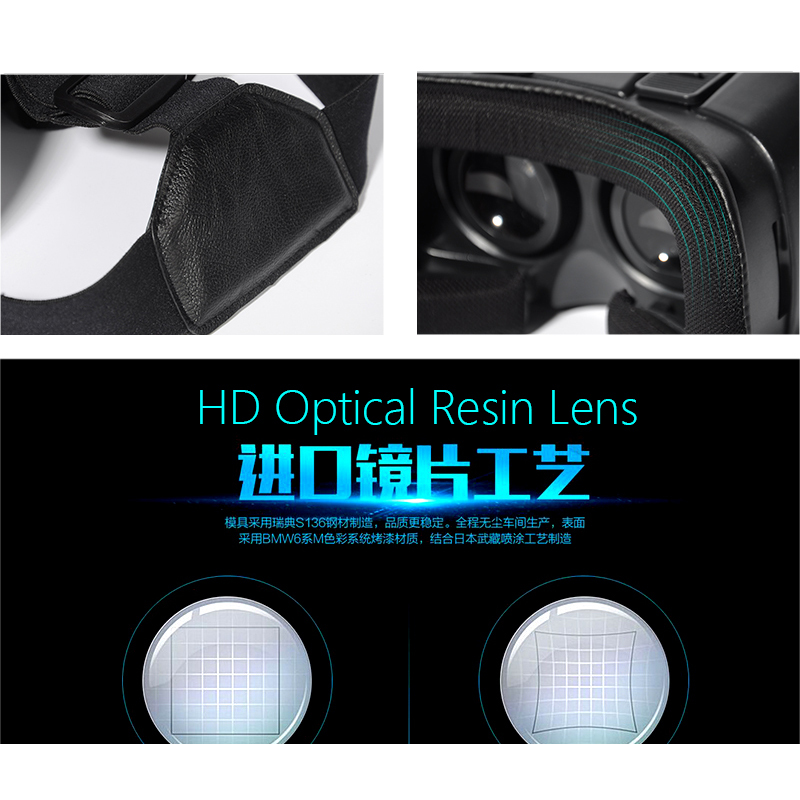 VR World Virtual Reality Glasses 3D VR Virtual Reality Headset For Smartphones China - Yatay designs and creates the Firefly smartphones, Firefly Tablets, Firefly Watch and Firefly Tablet. 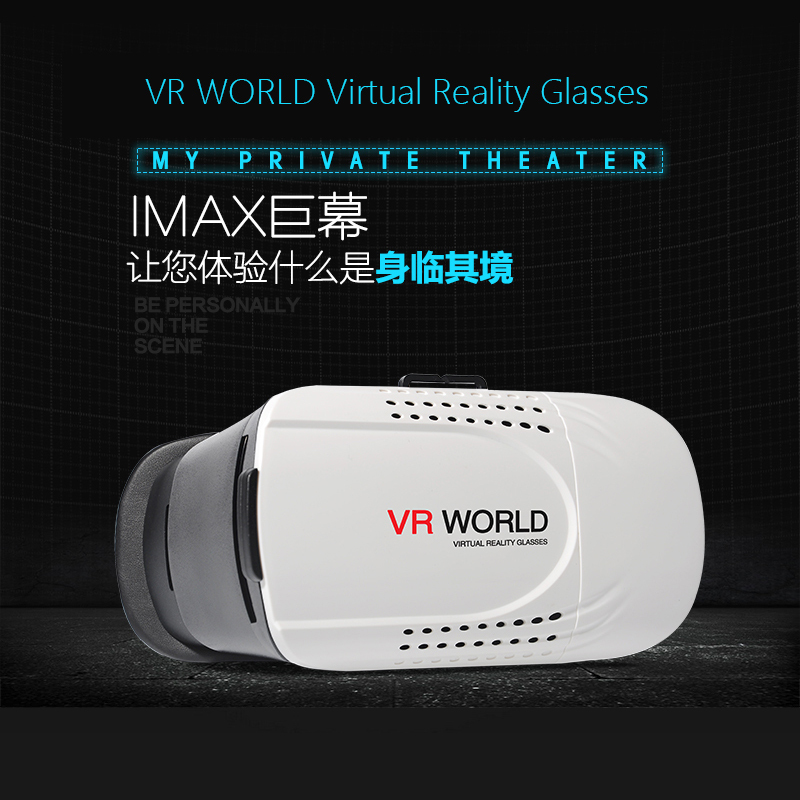 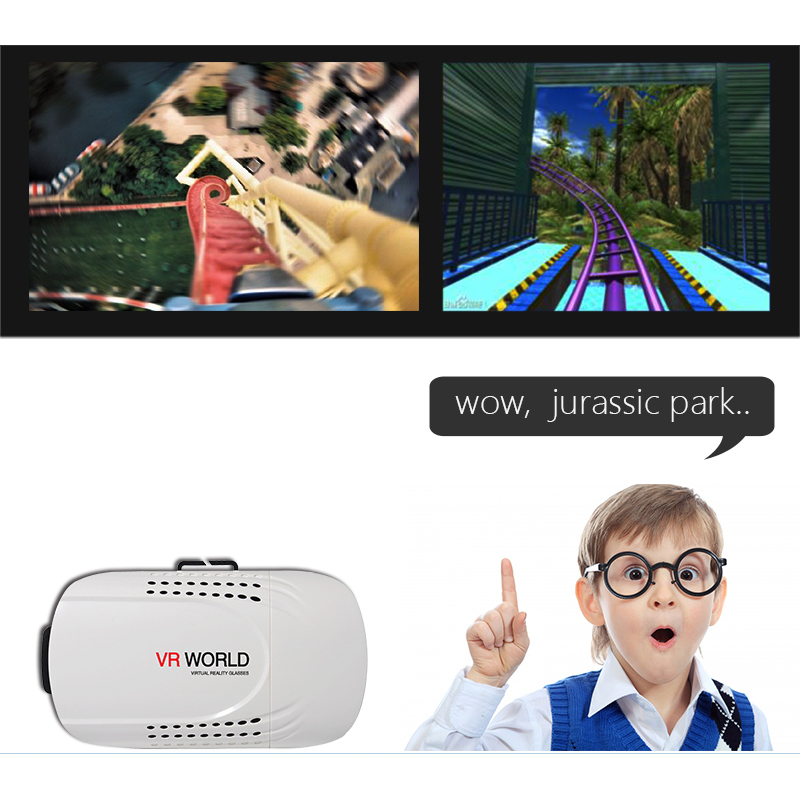 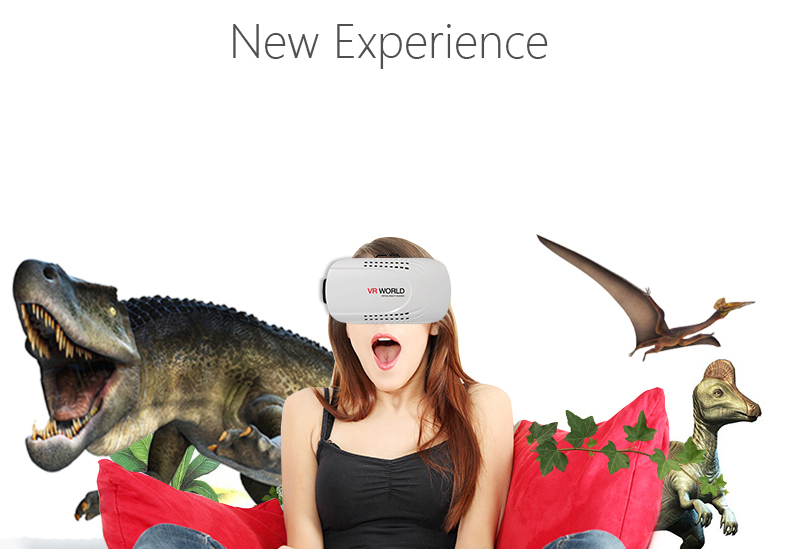 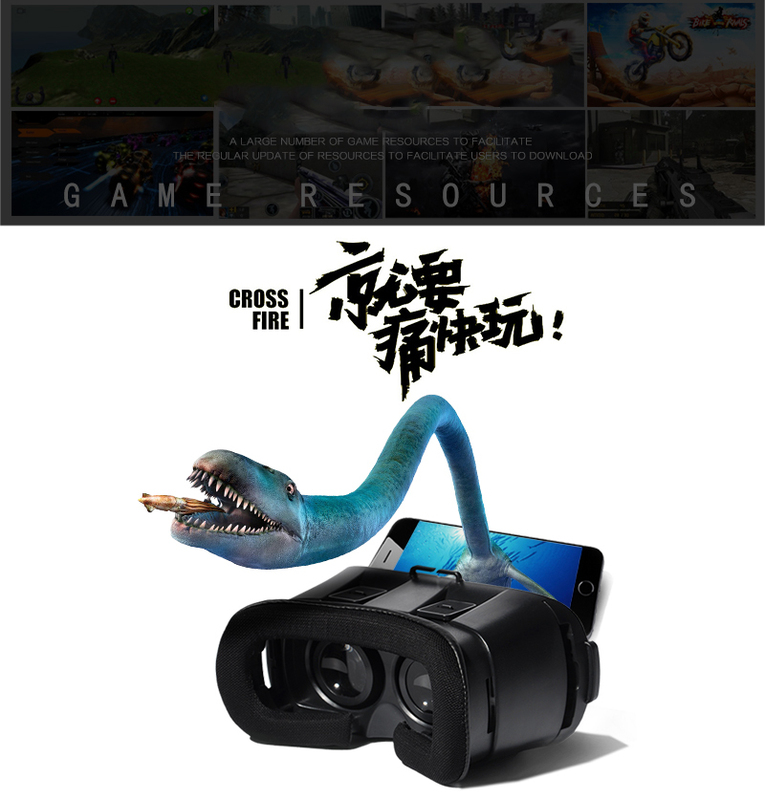 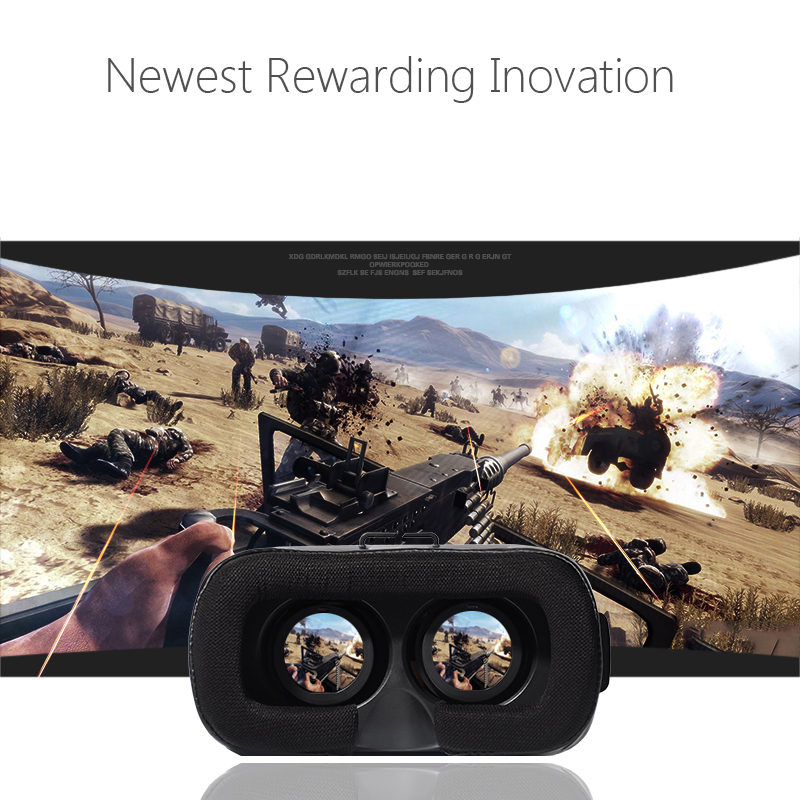 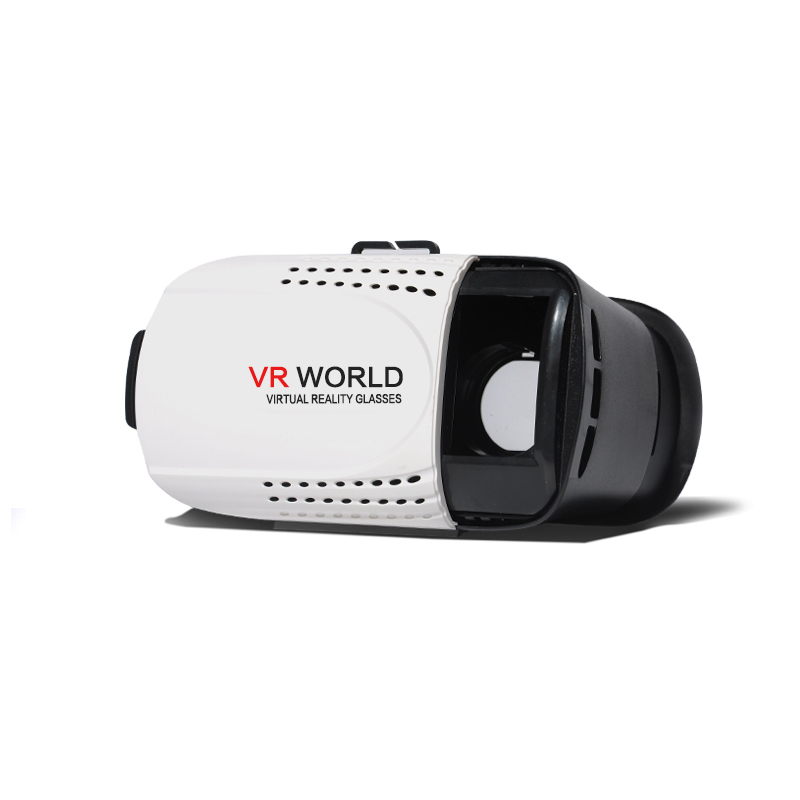 VR World Virtual Reality Glasses is an Amazing Newest Rewarding Innovation, turn your 3.5”~6” Smartphones into virtual reality viewer, so start experiencing breathtaking world of VR World. 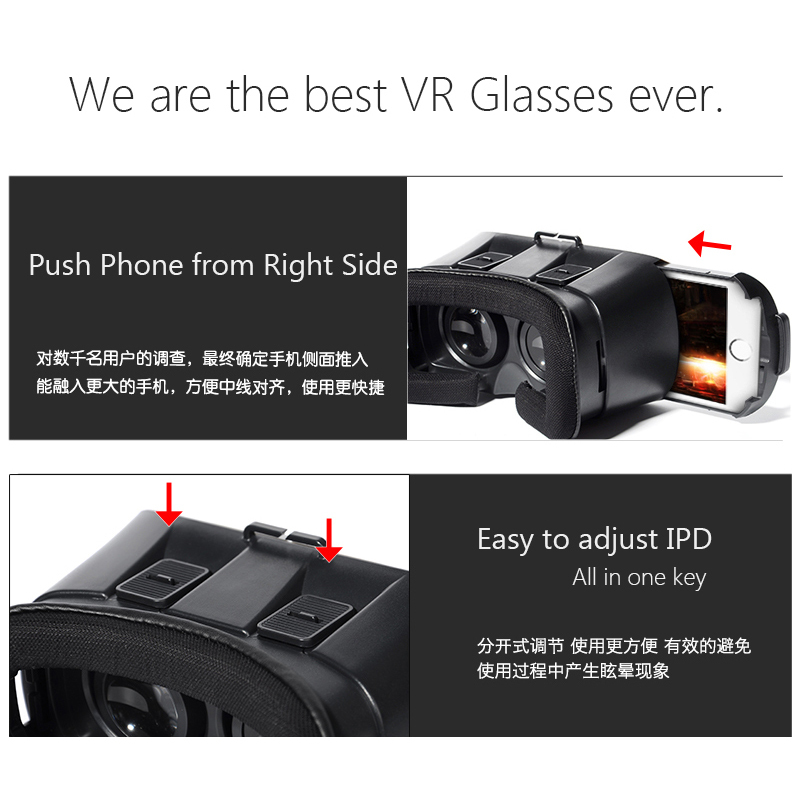 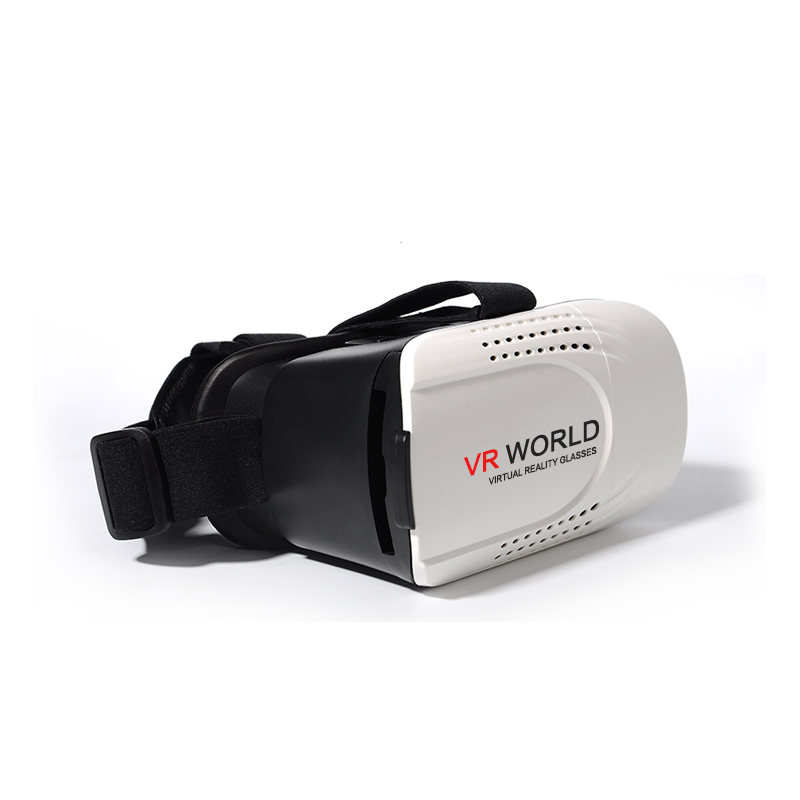 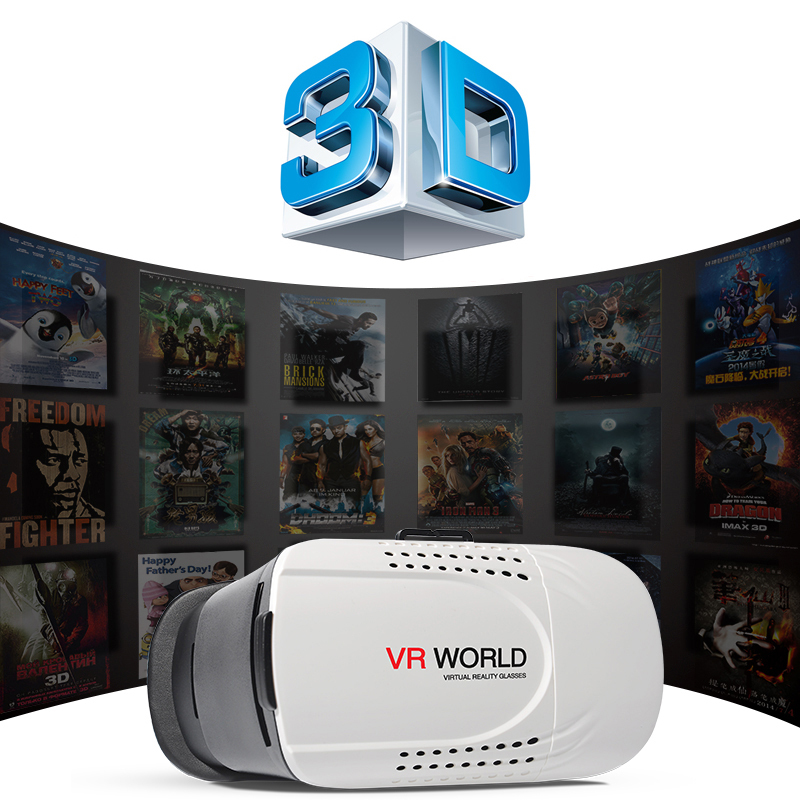 VR World Virtual Reality Glasses Compatible with Android smartphones, iPhone and Google smartphones with 3.5” ~ 6.0” inches screen size, specially for phone size 4.7”- 6” inches device, changes normal videos and games into 3D experience.